Live life to the fullest because you only have one life to spare. Cliche as it may seem, but you only live once! 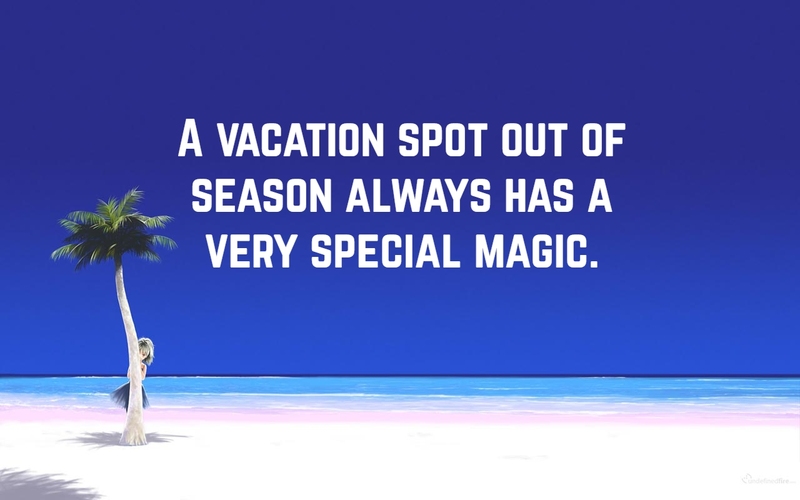 So, take a break and go on a vacation. 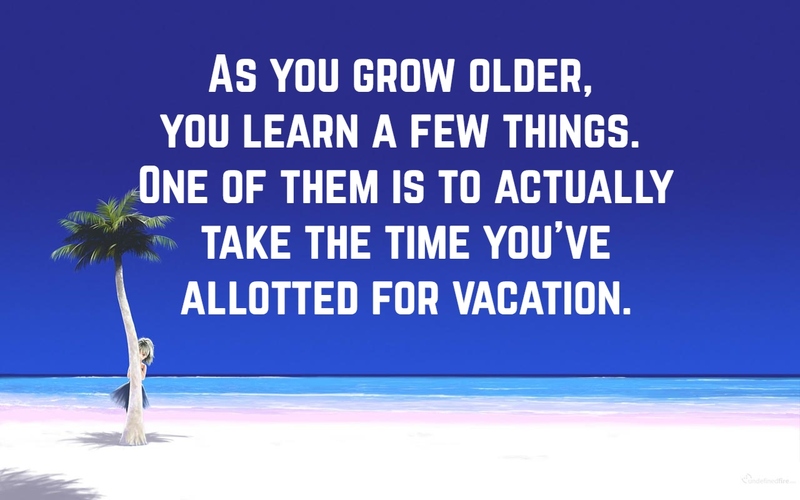 Make the most out of everything with the help of these vacation quotes. Sometimes, life can be too demanding and too depressing. Stress can always take a toll in one’s life— hence, the need to break away from the chain of complications and pressures. Vacation is never just a want but rather a need. Remember, getting away from the hustle and bustle of life and plunging into a world of simple and stress-free life is a necessity.